When the ‘Louisa Baillie’ docked here on May 3rd 1835, some 40 Portuguese disembarked. They came as Indentured Labourers, but fast-forward 183 years, the Portuguese are now an integral part of Guyana’s identity. Persons of Portuguese origin have made indelible contributions to this Land of Many Waters, and influences of these can be seen in all aspects of the Guyanese life. Unfortunately however, the Portuguese community, which accounted for 4.3% of Guyana’s population in 1891, has diminished to 0.3% as of 2012. This makes it especially important for persons of Portuguese ancestry to become protectors of their heritage. The onus is upon you to preserve the cultures and traditions that your ancestors clutched as a prized possession. Study your history, learn the language, practice your religions, promote your foods, clothing and music, maintain your traditions and teach your children and grandchildren to do the same, because Guyana can ill afford to lose these precious aspects of her identity. Guyana’s strength is its diversity, and our diversity can only be as vibrant as the individualistic characteristics of all our peoples. So, we must ensure that these remain fully intact. Despite their diminishing numbers, Portuguese descendants continue to contribute enormously to Guyana’s overall development. Their impeccably thrifty spirit seems to have been passed down from generations. 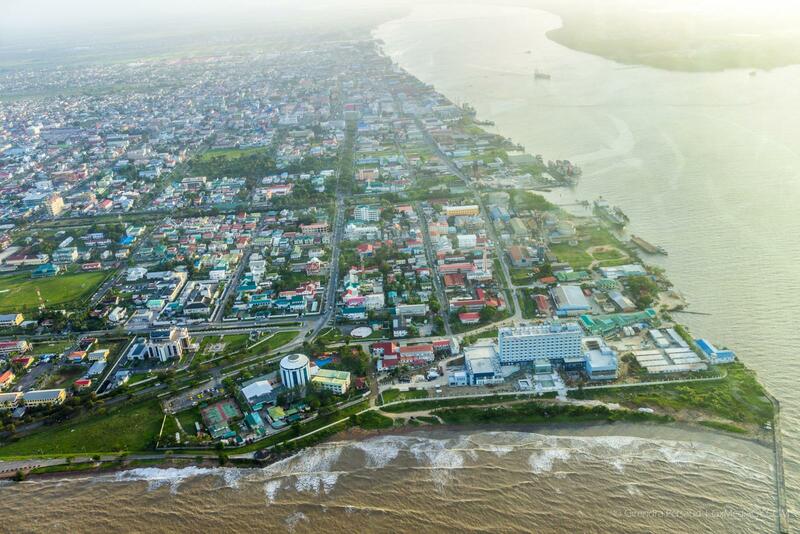 The Portuguese were leading in commerce since the colonial era, and even today, their descendants remain prominent business personalities of Guyana. Some well-known entrepreneurs of Portuguese ancestry include the Correias, the Fernandes, the Alphonso’s, the Mendes and so many others. Apart from being thrifty, the Portuguese were a people well-grounded in morals, and steadfast in education, charity and sports. It is important to remember also, that it was the Portuguese who were responsible for the establishment and growth of Roman Catholicism in Guyana. So as we celebrate Portuguese Arrival Day, I extend best wishes to my Portuguese brothers and sisters. 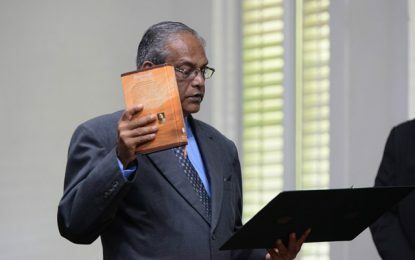 On behalf of all Guyanese, we thank you for your contributions to this dear land of ours. Happy Portuguese Arrival Day to you all.